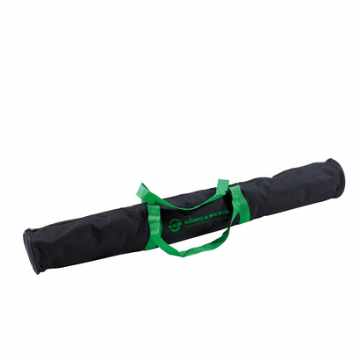 Our most popular microphone stand and the one used by countless rental companies around the world. So, you want to buy a microphone stand but don't want to buy a mic stand that is likely to be written off within a year? Buy yourself a K&M mic stand and you'll be buying what the professionals use. You won't be disappointed. The K&M 210/9 is a tall microphone stand. It is primarily used as a vocal mic stand. The function of the adjustable boom allows the microphone to be positioned further away from the mic stand, making it particularly useful where the vocalist has a guitar or other instrument on them that requires a little more space. 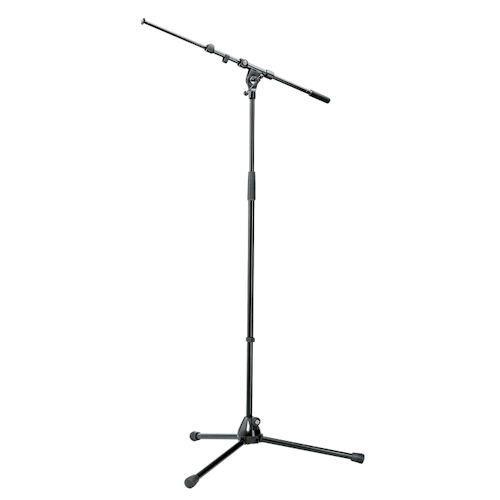 This stand is also useful for drum overheads, percussion and overheads for string sections.